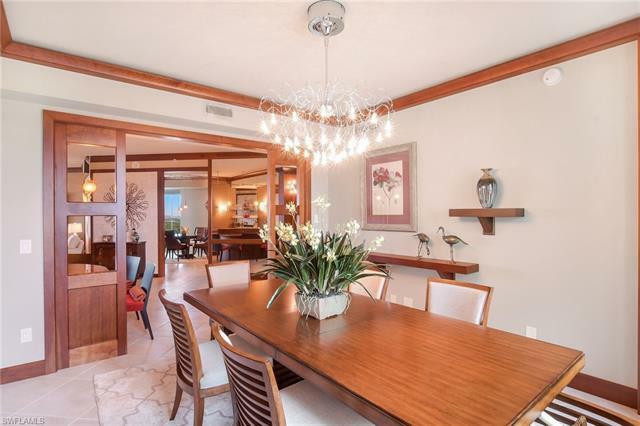 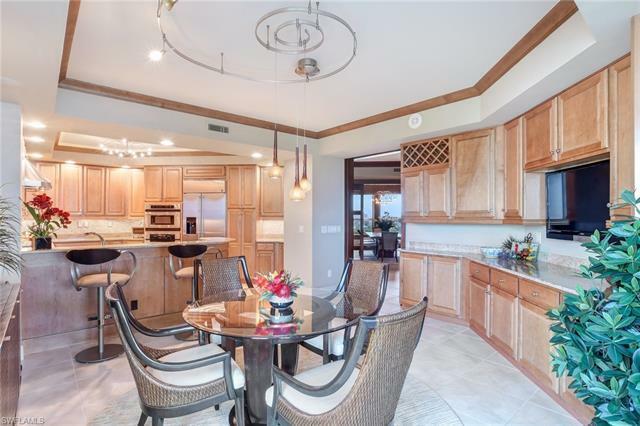 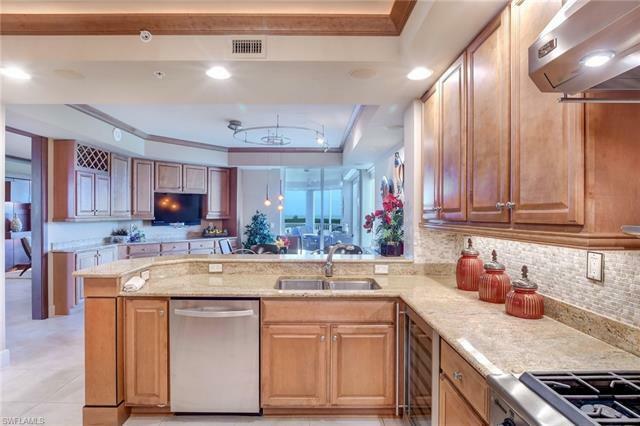 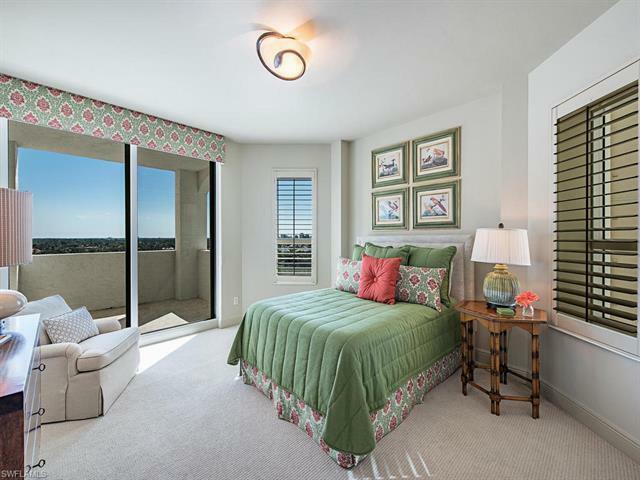 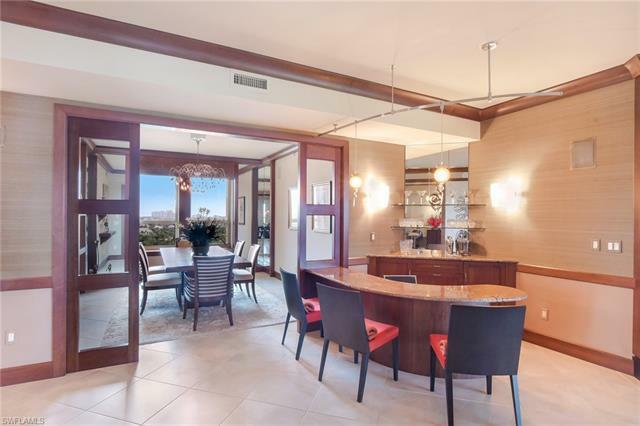 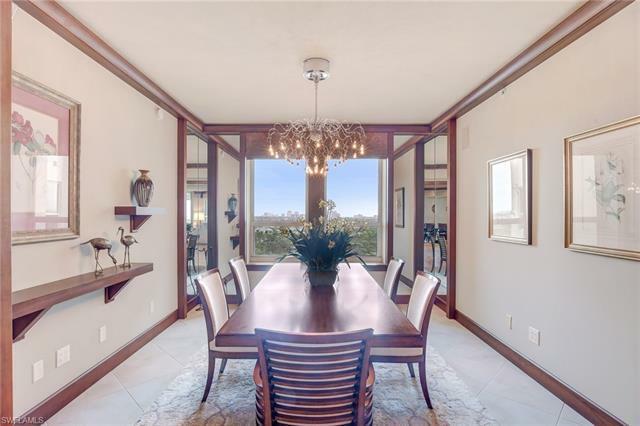 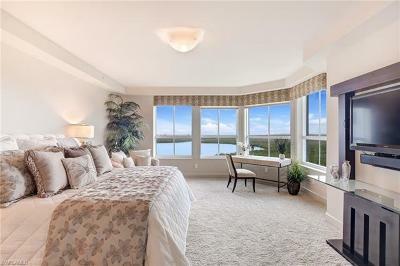 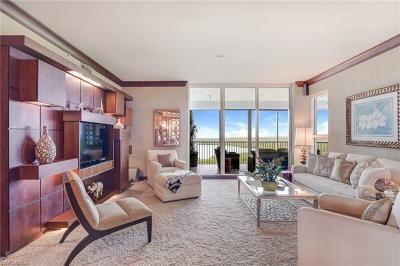 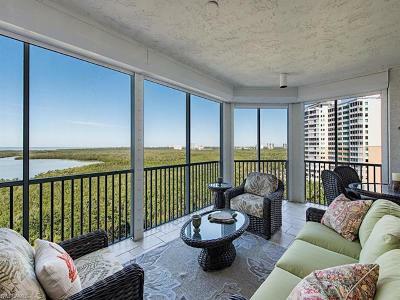 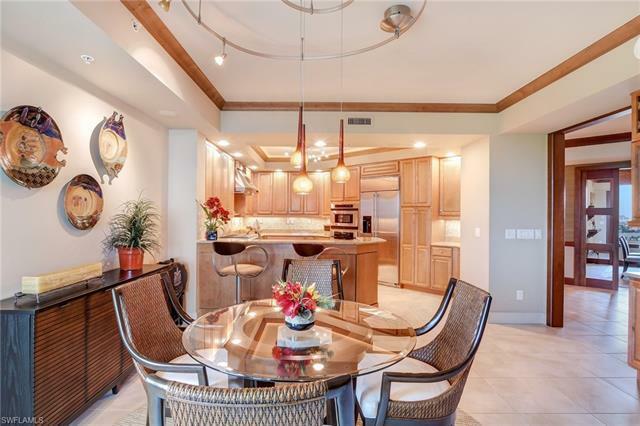 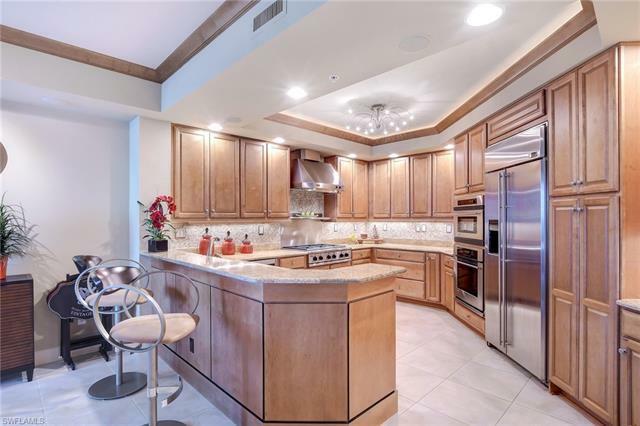 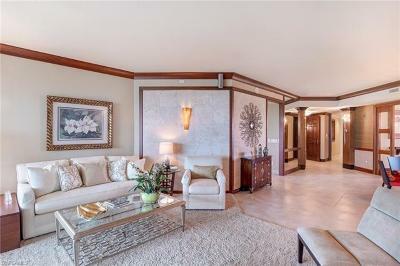 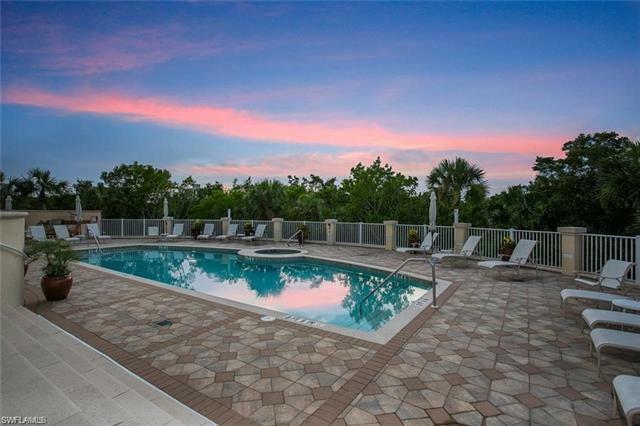 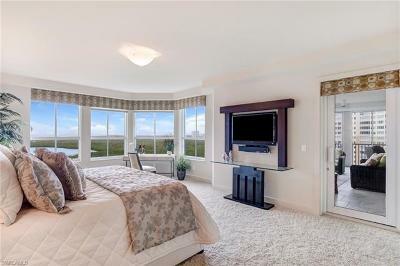 C.14411 Casual, coastal elegance overlooks stunning Gulf & Bay views! 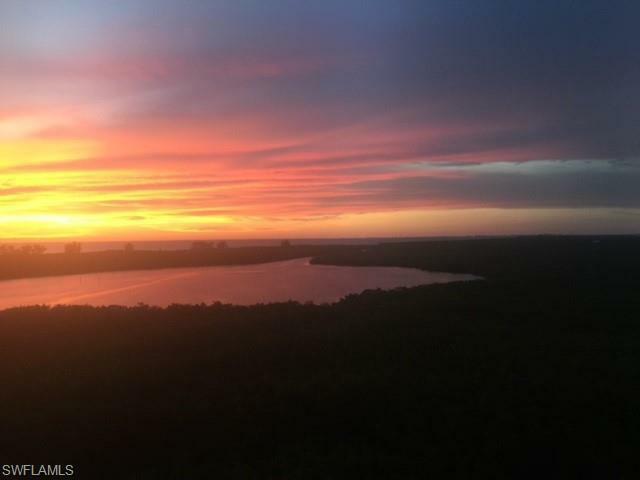 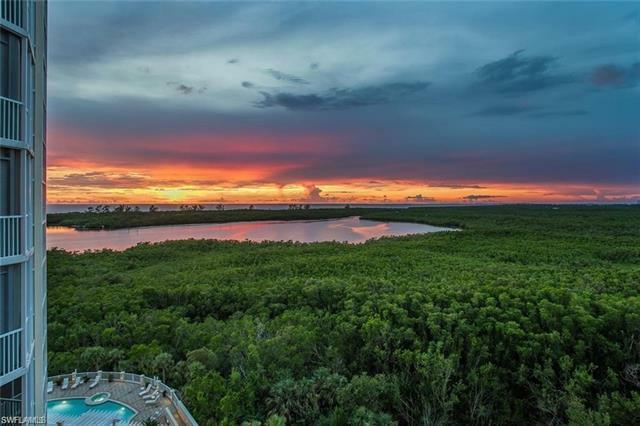 Sunrise to sunset views over protected preserves edging Delnor Wiggins Park Beach. 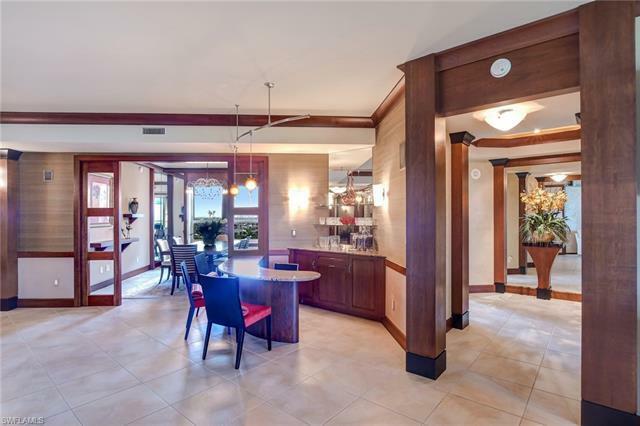 Unique & customized residence designed especially for entertaining. 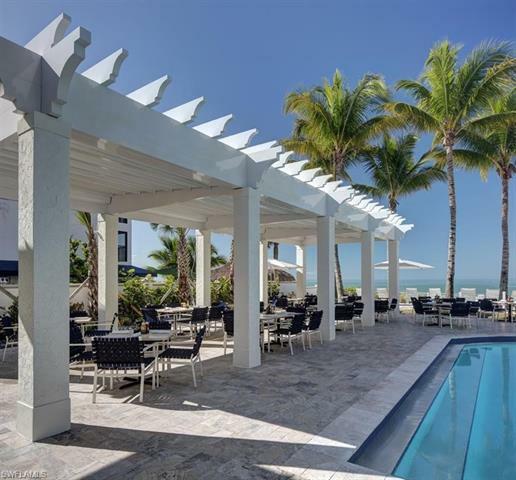 Membership to the exclusive, very special private Floridian Club on Vanderbilt Beach is available. 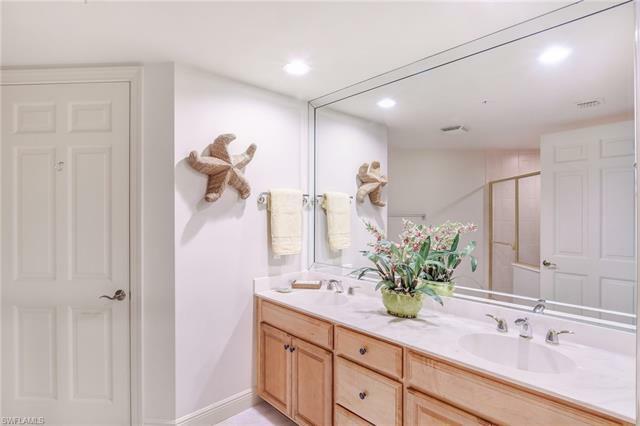 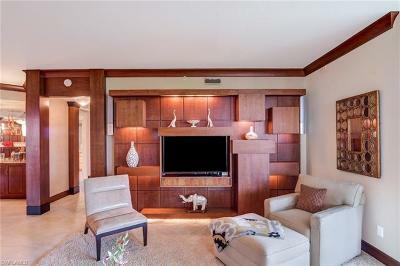 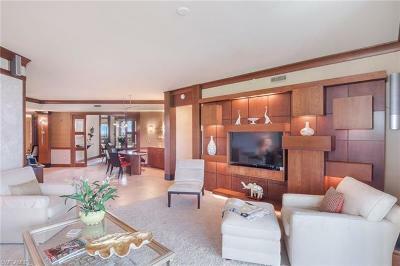 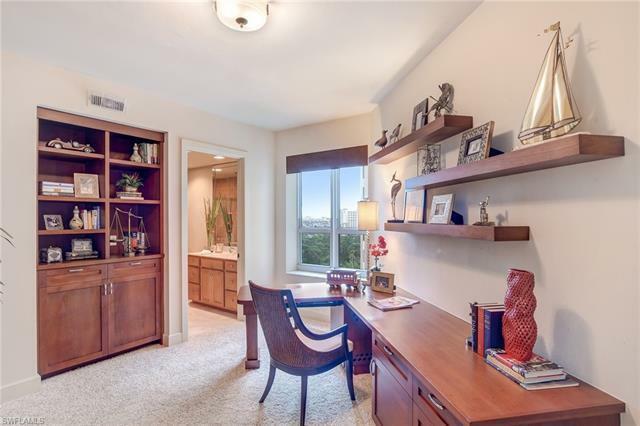 Beautiful woodwork, trim details, high end contemporary lighting, custom built-ins & luxury designer features compliment every room of this highly stylized space. 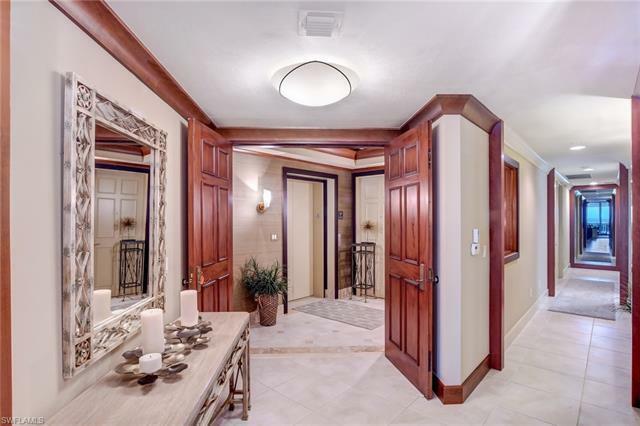 Fabulous master suite entry! 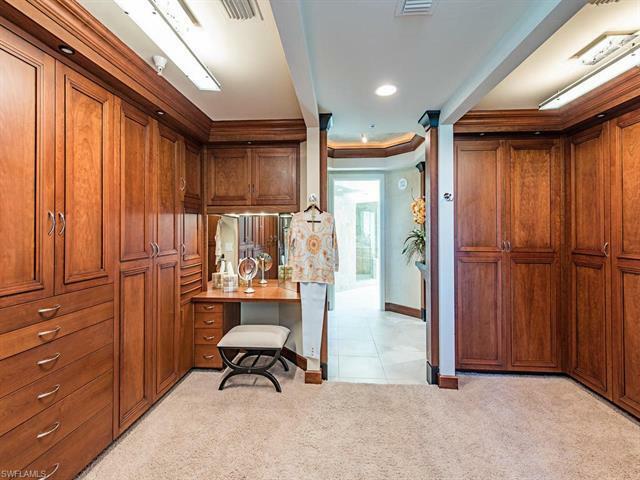 Huge custom built closet/dressing room. 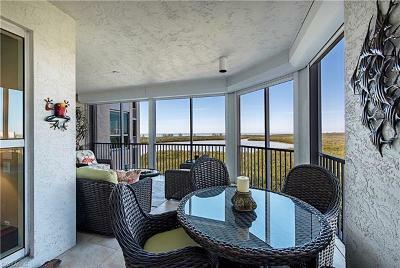 Enjoy sunset view happy hour at home while seated at your own sleek custom built martini bar! 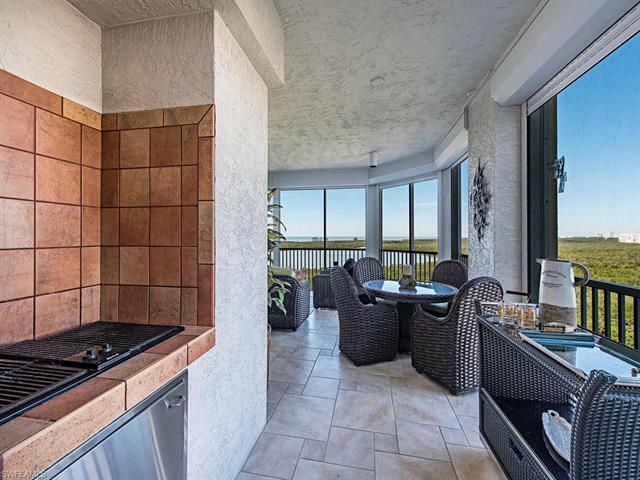 Wrap around lanai has a built-in Jenn-Aire grill. The desirable Grand Excelsior has a stunning new lobby & fresh exterior paint. 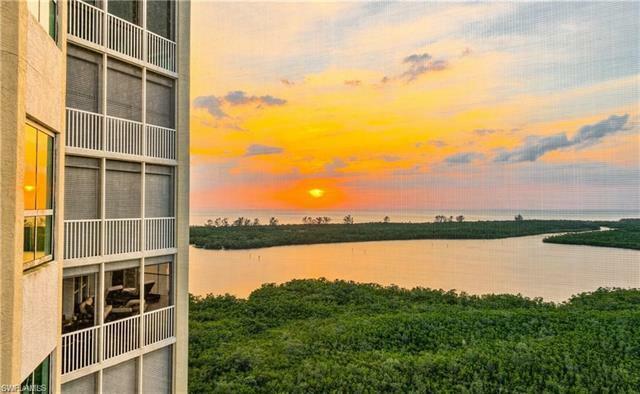 Only a few minutes stroll to Delnor Wiggins Park & powder sugar white sand, world famous Vanderbilt Beach! 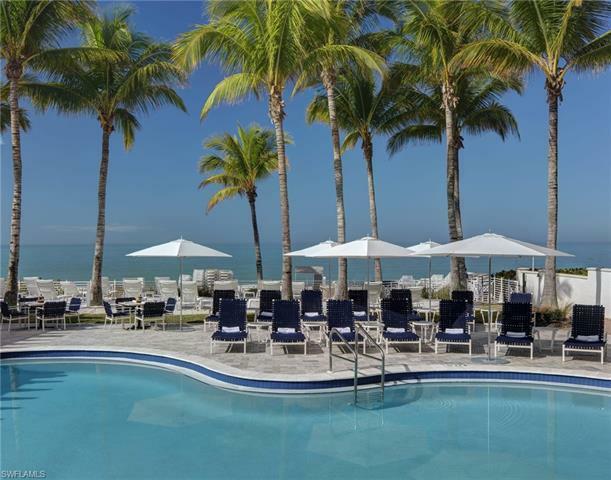 Floridian Club members enjoy door to beach shuttle service daily. 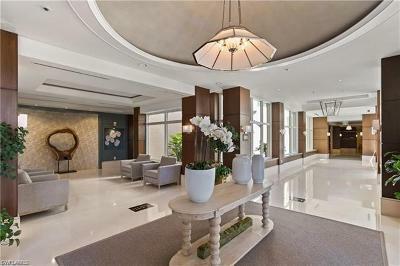 Private elevator residence entry. 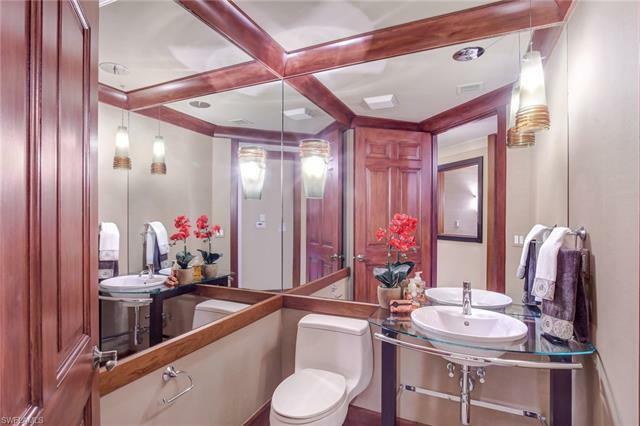 2 car garage parking included. The brand new, coastal themed Dunes Club offers all of the amenities of a 5 Star Resort and the extensively reconstructed site is due for completion in early 2019! 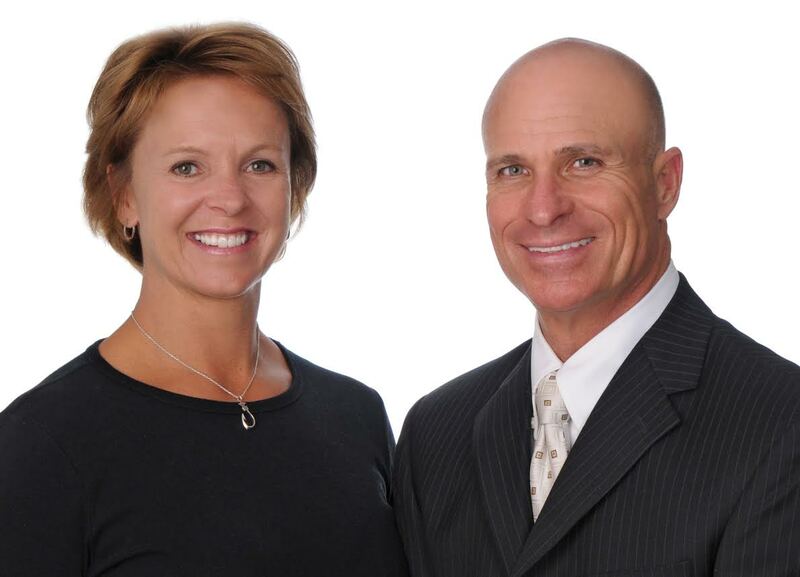 Agent owned.